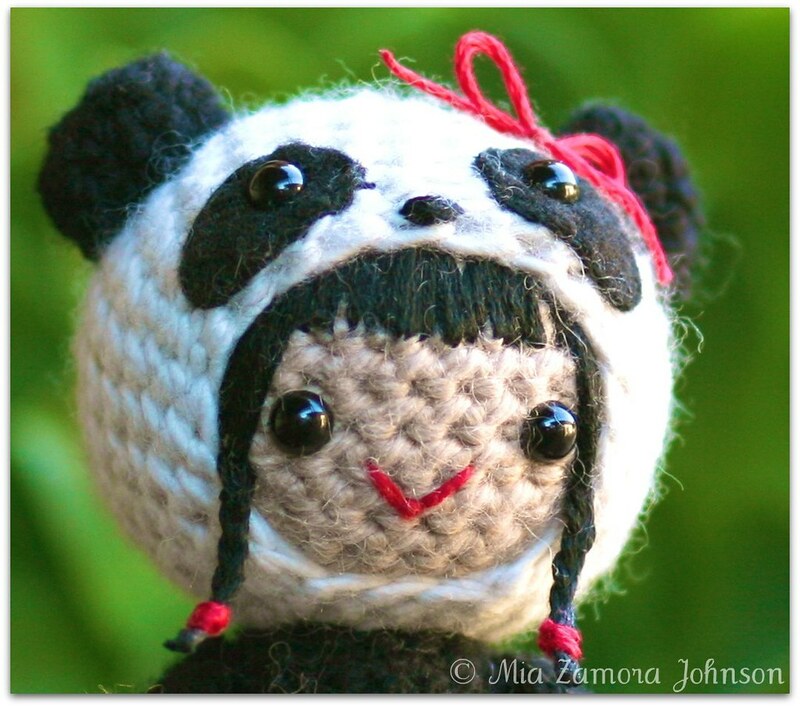 Pearl the panda girl amigurumi pattern available & a giveaway! And now the back :) It's always the silly things or minutiae that I get hung up on, and in this case it was the tail- I'd always thought pandas had black tails, but in all the pictures I could find, both in books and online, they don't! Their tails are that cream-ish white color. She looked like she needed a bow on her hood too since there was so much black and cream everywhere, and it was convenient to use the same embroidery floss that I used for her mouth and hair ties. This one was a bit different than my typical dolls, I added an animal face to the hood. I think I like the way it looks, and it's only a little more effort. I don't think I'll always do that, but it definitely adds something this time around, and I think it'll just depend on what I'm making, you know? Is the name I decided upon for the newest doll that I made. The pattern will be released super soon since it's all typed up and proofed, I just need to add pictures and proof it one last time. I just hadn't shared any of it because it was my mom's Christmas gift and I didn't want her to see it before then. 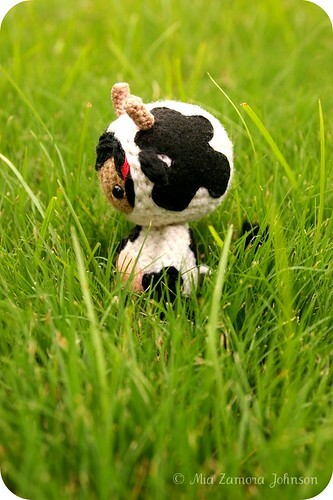 Bess the cow girl amigurumi pattern available & a giveaway! First things first. Wow. I was really touched by everyone who commented on the last post or sent emails, I really appreciate the thoughtfulness of your kind words. We're still trying to figure things out on this end, and there will probably end up being some type of upheaval soon, but hopefully nothing too drastic. 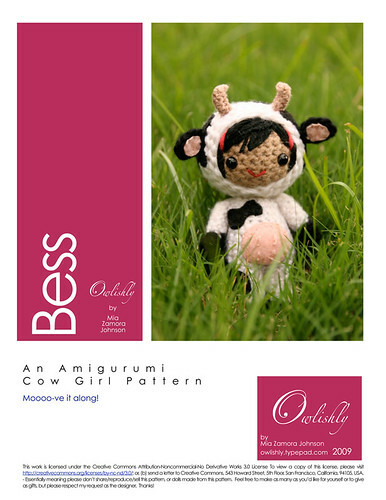 Well, the cow girl pattern is now available. I've finally finished it, and the kinks have all been ironed out. I was waiting on someone to agree to let me use her name for the pattern, but unfortunately I never heard back, so instead I named her after my grandpa's sister Bess. It seems like a very cow-ish name to me. I was going to include templates for the spots, but have decided that it's really a rather personal choice, I gave instruction, but every time I made templates for the spots I just didn't like them. 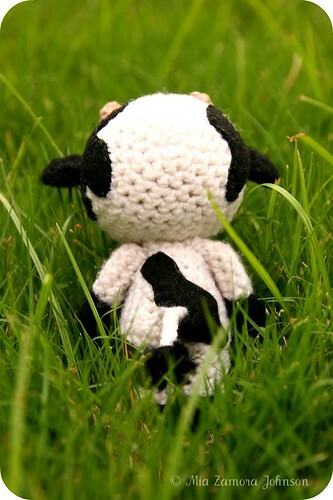 There are templates for the ears and the udder, and for this one you should probably be familiar with a couple of embroidery stitches- the blanket stitch, and the detached chain stitch (click on the little magnifying glass next to each stitch to see illustrations of the stitch). polyfil/wool roving to stuff the cow girl! I have a couple of dolls that I think I'm going to start working on soon, before I can get to them I have to make a couple of dolls for the Plush You! show up at Schmancy this fall. 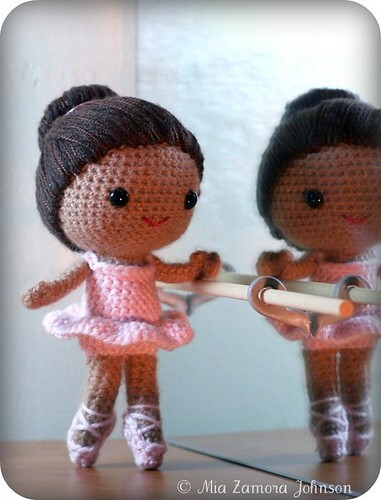 They're due next month and I'm not 100% certain which dolls I'm going to make. Additionally, I just wanted to kind of purge a bit more and get off my chest that another reason I've been silent of late is that while most of the time I have awesome interactions with customers, there were a couple of VERY problematic ones last month that drug on and on that just sort of left me feeling burnt out. Hopefully by mentioning it, it'll stop lingering and let me just move on. To enter the contest, all you have to do to enter to win a free Bess pattern is leave a comment and tell me- What is your favorite name? And if you want to tell me why, that's always even more fun. Only one comment counts per person, and no comments will be entered after noon PST Wednesday. 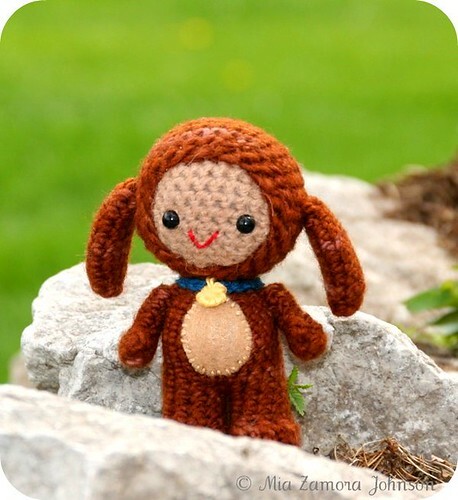 Pete the puppy amigurumi pattern available & a giveaway! The pattern is finished up. Finally. I hadn't meant to take so long, but with going back to Iowa and the funeral and the aftermath, it's taken a bit of time to get back into a lighthearted mode. I do appreciate all the kind emails that I've received, it may be a while before I can reply to all of them, but I really, really appreciate them all! 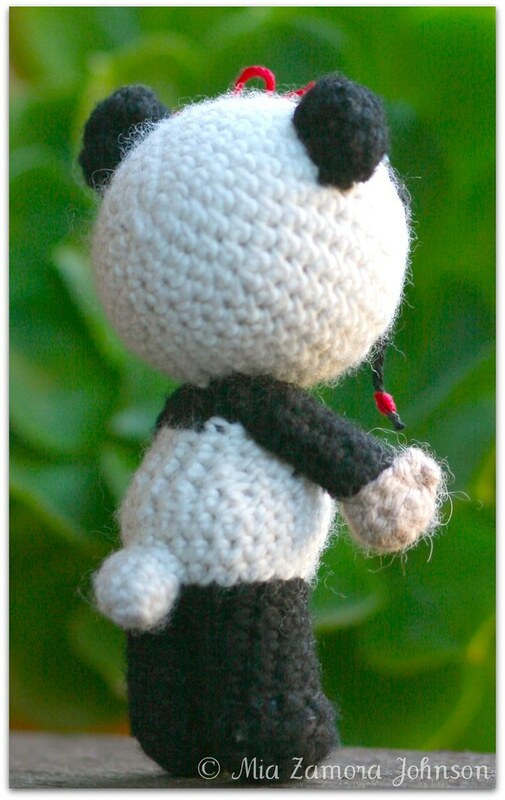 This little guy is made of worsted weight yarn, with embroidery floss, felt, 6 mm craft/animal eyes & polyfil stuffing. 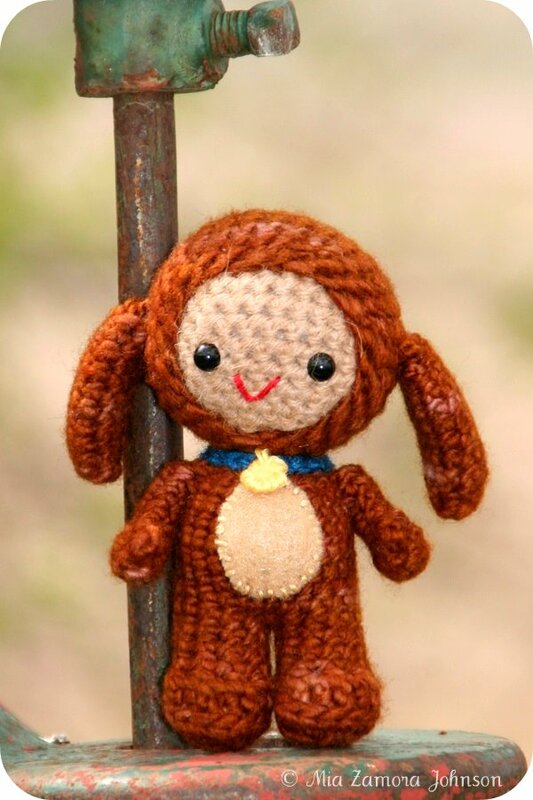 Comments to win the pattern will close in 3 days- May 8th at 11:29 pm PST. 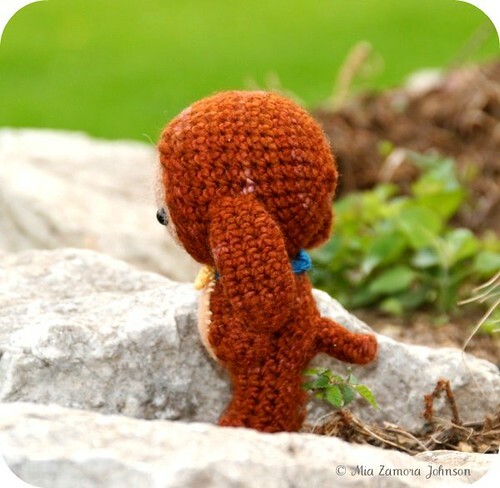 His pattern will be available at Etsy & Ravely later in the day May 6th with an update in this post to reflect it. 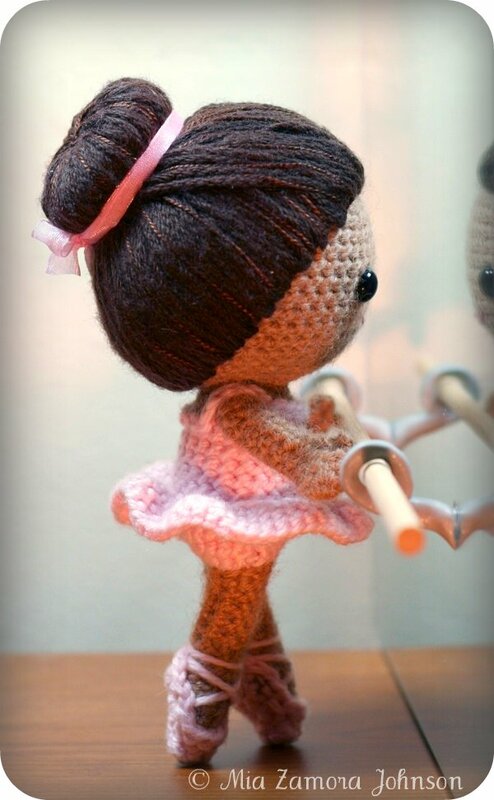 Brisa the ballerina amigurumi pattern available & a giveaway! The pattern is 9 pages long with 30 images to help you out. 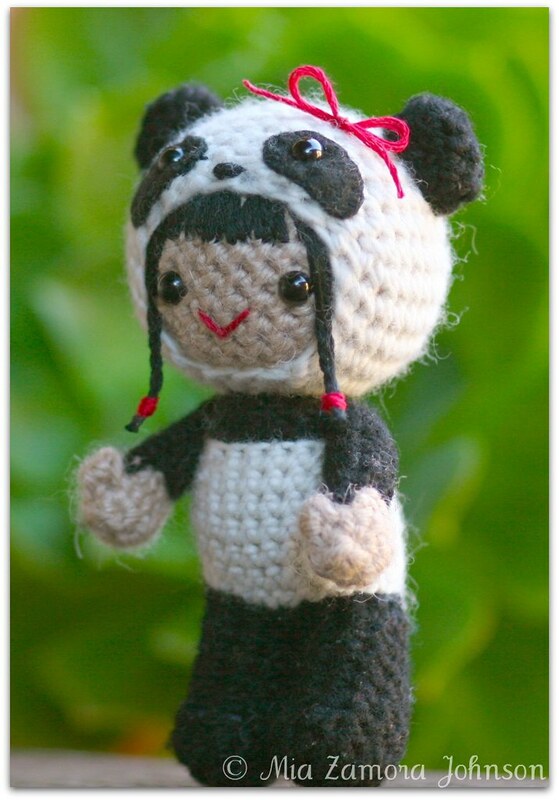 This little girl is made of worsted and DK weight yarn, with embroidery floss for the mouth, perle cotton for highlights, 9 mm craft/animal eyes & polyfil stuffing. 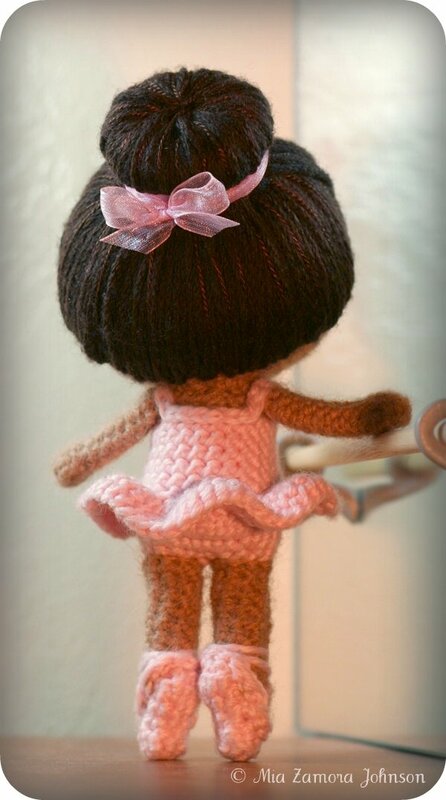 She's quite leggy, at 7 1/2 inches tall, and while her pattern is more advanced beginner, it is also very detailed. Comments to win the pattern will close in 3 days- March 28th at 11:29 pm PST. 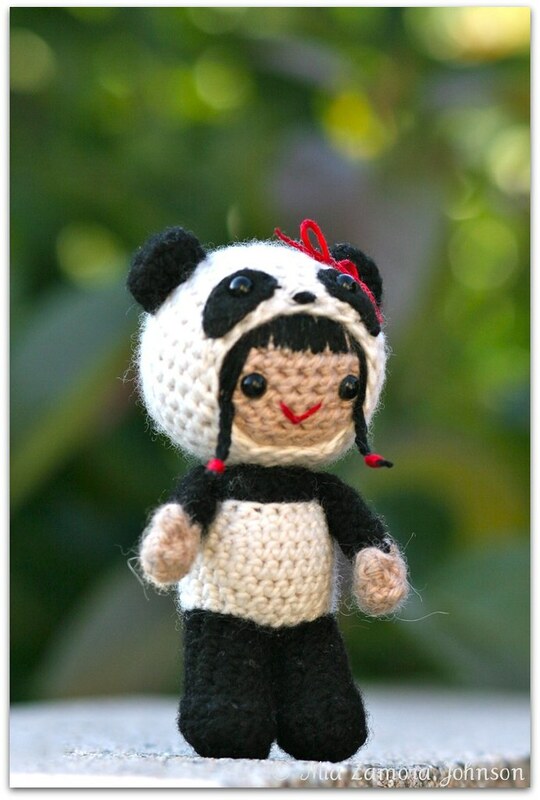 Her pattern is available at Etsy & Ravelry (buy now) for those interested.